The Academy of Motion Picture Arts and Sciences begins a year-long residency at Metrograph in July, bringing exciting and entertaining programs to the big screen. This monthly series will showcase film prints from the Academy Film Archive, home to one of the most diverse and extensive motion picture collections in the world. Programs will feature onstage conversations with filmmakers and scholars of motion pictures, tributes, newsreels, rarely seen clips from past Oscar® ceremonies, and home movies from Hollywood legends. 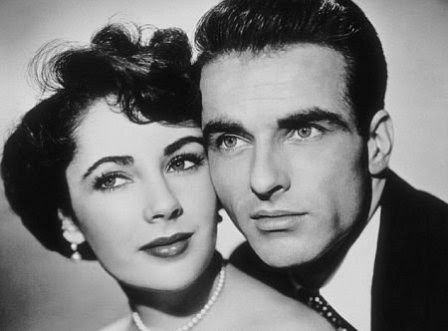 Elizabeth Taylor and Montgomery Clift at their most supernally beautiful, Shelly Winters at her most haplessly victimizable, and director Stevens at the height of his impeccable craft—this adaptation of Theodore Dreiser’s An American Tragedy isn’t a classic for nothing, shot in gorgeous black-and-white photography whose glint betrays sinister tidings. Clift is the poor, earnest striver who sees a passport to the promised land when rich girl Taylor takes an interest in him, but first he must sever his attachment to factory girl Winters--by whatever means necessary. A Place in the Sun garnered nine nominations and won six Oscars® including Best Director for Stevens. Special guests to be announced.